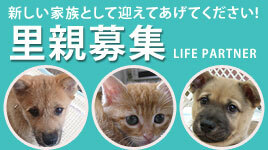 What is Japan Rescue Association? 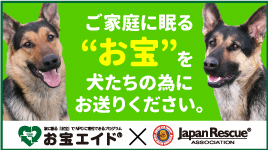 Japan Rescue Association is a Non-Governmental Organization (NGO) which engages in disaster search dogs’ training, and deploys them as an international relief organization in the event of a disaster regardless of whether it is home or abroad. 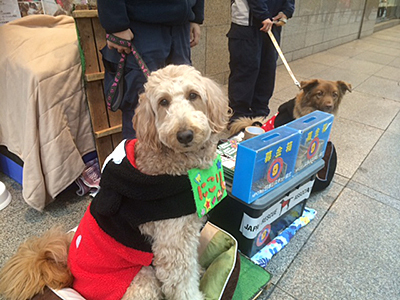 It also engages in therapy dogs’ training, and provides therapy dog visits to nursing homes, hospitals and schools as well as animal welfare through rescuing abandoned dogs and cats. 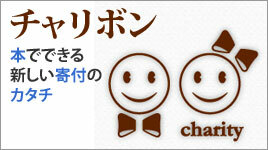 It has been granted a certified Non-Profit Organization (NPO) by the government. 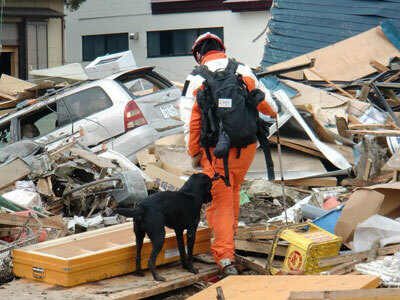 Japan Rescue Association deploys disaster search dogs to disaster stricken areas, both domestically and internationally, in the event of a disaster occurrence. Day-to-day training is essential to be ready for deployment at any time when necessary. 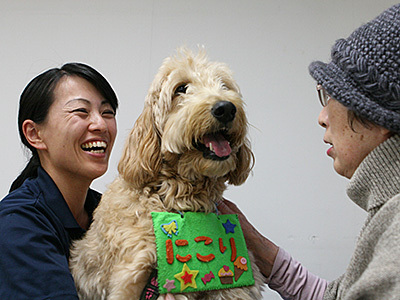 Japan Rescue Association trains therapy dogs and provides dog-assisted therapy for people in need such as elderly, patients with dementia, autism as well as those living in disaster-stricken areas, to help lift spirits and facilitate recovery both physically and mentally. 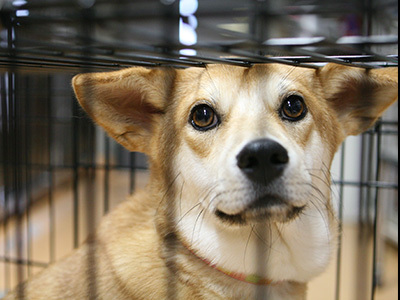 Little innocent lives are terminated, as many dogs and cats as 100 thousand a year, or 270 a day. They find their end in a gas chamber. 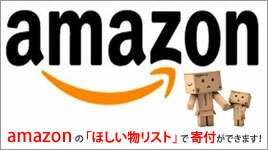 We accept your donation by PayPal or bank transfer（residents of Japan or those who have a bank account in Japan only）. Your donations help sustain and expand our activities. 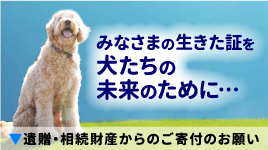 ※You can claim a tax deduction for donations made to Japan Rescue Association. Please contact us via Inquiry Form for more details. 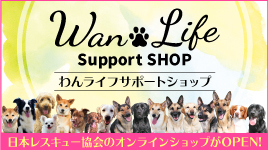 ※For information about a receipt issued for your donation and our personal information handling policy, please see the “FAQ about Donations”. For other inquiries, please contact us via the “Inquiry Form”. 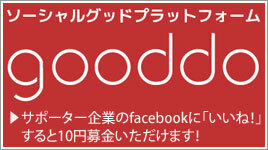 ※Please select the donation type, quantity and press the “PayPal checkout” button to proceed. 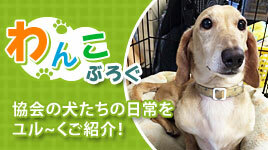 Donation by bank transfer is only applicable to residents of Japan or those who have a bank account in Japan. If you would like to donate by bank transfer, then please send donations to either one of the following accounts. As we cannot identify the sender of each donation, please inform us of your donation after the settlement by bank transfer is completed via “inquiry form”. Q. Can I get a receipt if I donate? A. 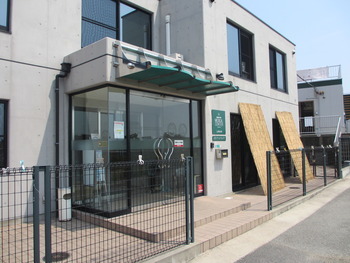 If you need a receipt for your donation, please contact us via Inquiry Form. 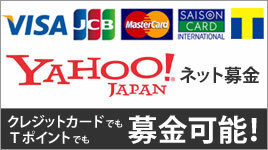 Donations made by credit card are credited to our account the month after next, and that date will be used for the receipt. Please note that it takes approximately three months before we issue the receipt for your donation if paid by credit card. Q. What is the tax break (tax deduction for donations)? 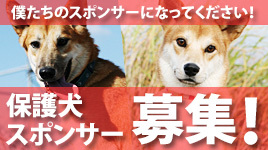 We, Japan Rescue Association, shall neither use the personal information acquired by us for any purpose other than for creating a donator list, mailing our public relations magazines, issuing a certificate of appreciation etc., nor disclose such information to third party except if agreed in advance by the person identified by such information. As the method of showing our appreciation, please allow us to post the names of donators on our public relations magazines, web page etc., as a token of our appreciation, instead of sending thanks letters and receipts individually so that we can make some savings and use them effectively as our working capital. We appreciate your understanding. 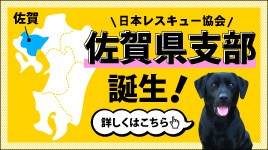 After entering the required items, please press the “confirmation” button at the bottom of the screen.